The rhymes hit a little harder now. (SPOT.ph) The world has been blessed with the existence of a multitude of fairytales, short poems, and nursery rhymes we've all enjoyed reading or hearing as children. 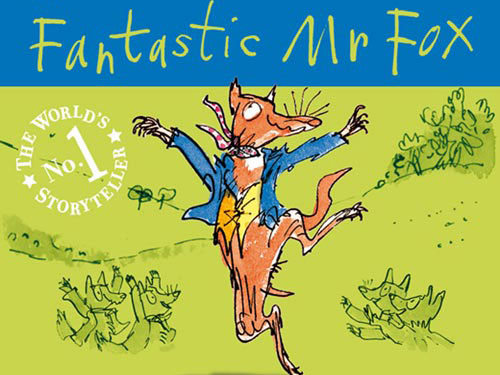 Most of them sounded purely magical and entertaining to us when we were little, but as we learn more about life away from bound pages, these stories suddenly shift guises. Or is it that we've gained more perspective and we now see what the author really wanted to say? 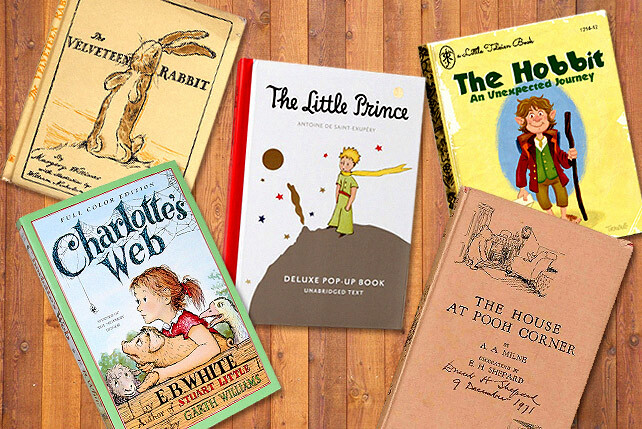 Here are 10 classic children's books you won't regret reading as an adult. We couldn't get the song out of our heads when we saw the film, like a spell cast to draw out our childhood from our subconscious. But unlike "Twinkle Twinkle Little Star" or "Mary Had a Little Lamb," it was about unpleasant people, with whom kids did not want to be acquainted. Wes Anderson's adaptation of Roald Dahl's tale had more curse words, but it had to rely on other devices to flesh out the themes of poverty, theft, and a bit of violence in Dahl's narrative. The book shamelessly talks about starvation. That's not even close to funny in real life. 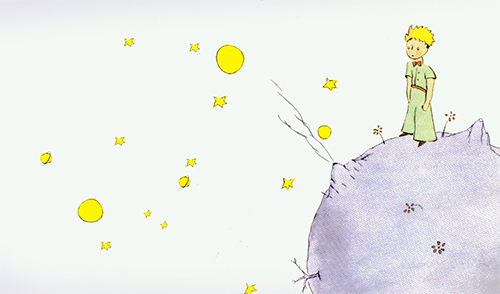 Shel Silverstein is an expert on saying more by saying less. 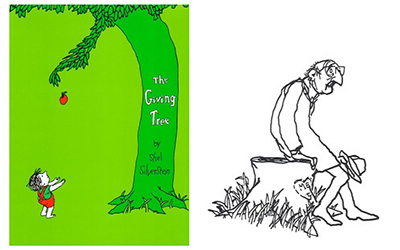 The Giving Tree has the format of a children's story as a disguise. The words are simple, but they provide deep insights about growing up, selflessness (or the lack thereof), and, if you want to go there, man's destruction of nature. Sad and mildly horrifying, the story might make you bow your head in shame and regret. Nothing comes as close to raw and untapped fantasy an J.R.R. Tolkien's The Lord of the Rings. Written in stages during World War II, we could take a good guess where the author picked up some inspiration. 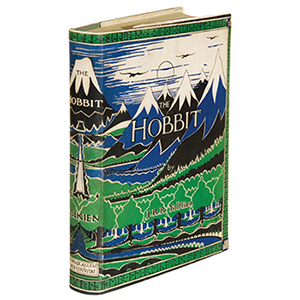 The thick and moving story of adventure and persistence, which inspire the Hobbits within us, was first adapted as an animated film before it became the epic trilogy-a statement that reinforces its transition from being a fantastical tale seemingly meant for children to a heroic story of New Zealand proportions. Or bigger. One of the most world-renowned classics comes in the form of a small package. In fluid fantasy the sudden meeting in the Sahara Desert between a lost pilot and a magically petite young boy sends them on a journey of self-discovery. Their adventures scrutinize the ignorance and indifference of the adult world. The book leaves its readers with a reverberating sense of metaphysical attachment which proves that true strength can come in the littlest of places, like the writing itself. This book is about math and drugs. Or math evolving into a field for those who seem to be high. Among other things, Charles Lutwidge Dodgson (better known as Lewis Carroll) was a mathematician. 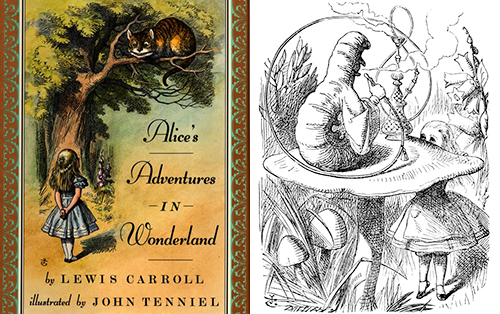 If you ever felt like Alice was being offered drugs by the Caterpillar, follow your gut. The literary nonsense in the books is a metaphor for what Dodgson/Carroll viewed as the absurdity of the "new" mathematics of symbolic algebra. As a child, the silliness seems fun, but as an adult? The satire is delicious. 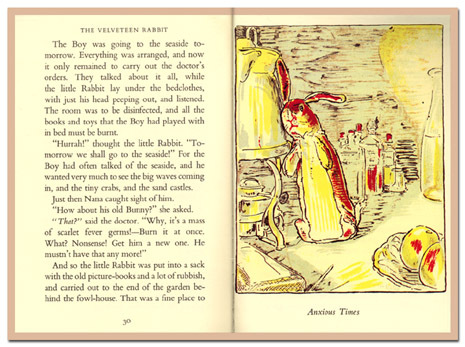 First published in 1922, the magic in The Velveteen Rabbit hasn't faded one bit. The ending is a little too fairytale but we need that every now and then. More than the conclusion, the stuffed rabbit's quest to be real and loved is something worth revisiting. Remember the Skin Horse's words to the Rabbit? "Once you are Real you can't be ugly, except for people who don't understand." How's that for a dose of positive reinforcement in a world riddled with Photoshopped images? Cottleston , Cottlestone, Cottleston Pie! What seems to be a humble rhyme for kids takes on a deeper meaning as you gain more semantic footing. It's a talking point for an entire chapter in The Tao of Pooh by Benjamin Hoff, and for good reason. The world has become so anxious that people are having quarter life crises, when they're actually allowed to do nothing from time to time. Not all the time, according to Christopher Robin, but sometimes. Dorothy: How do you talk if you don’t have a brain? Scarecrow: Well, some people without brains do an awful lot of talking don’t they? Don't we all we wish we could walk the yellow brick road with Dorothy and her exotic medley of friends? 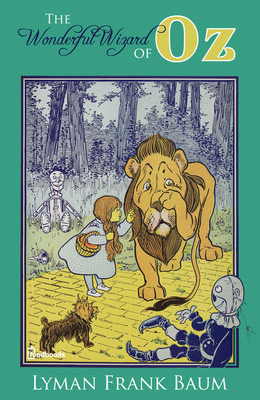 The Wizard of Oz is a dream within a dream for fantasy and adventure enthusiasts. A magical place where we'll all be swept off our feet like Dorothy once did, and she never regretted it. 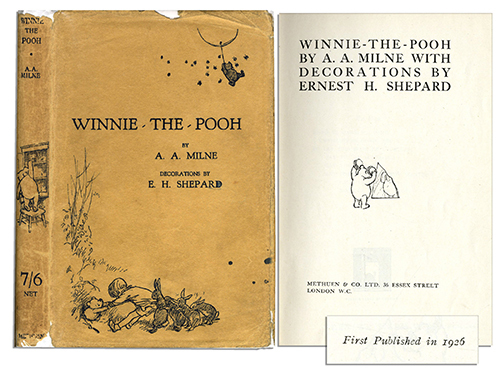 The book has some of Alice's adventures in Wonderland in it, but Baum wanted to write a book that was simply pleasant-not riddled with morals, as so many children's books from that period were. As an adult, you'll find in your hand a beautifully illustrated story that offers a safe escape from stress. Youngsters enjoy this book because they can relate to Meg in her journey to adolescence (aside from the story's otherworldly elements). However, mathematicians, scientists, and curious adults might enjoy it more because of its interesting allusions to space and time. 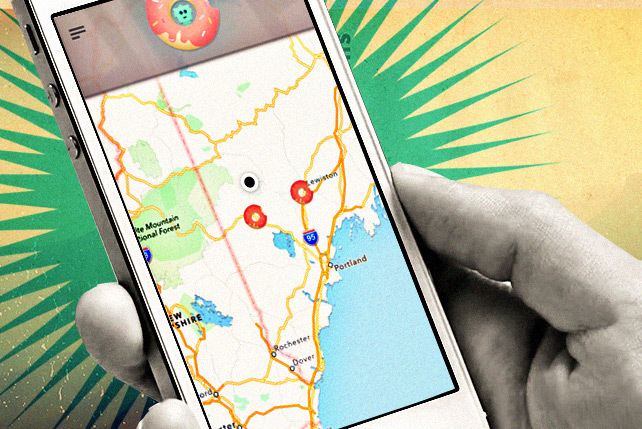 The story opens up a novel idea about a fifth dimension, and possibilities for teleportation. As Meg and her brother meet aliens, each step in their adventure means a whole new door of hope and possibilities being opened after another. 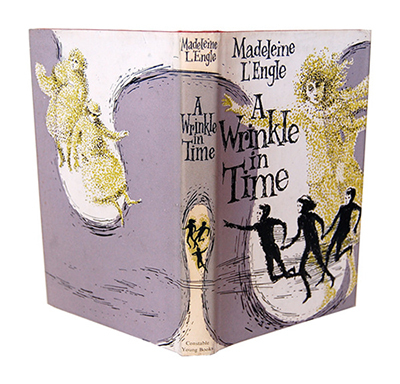 A Wrinkle in Time is a mysteriously enchanting blend of science and magic, staying true to the theories of nature as well as the fantasies of children and adults everywhere. Eudora Welty of The New York Times called it perfect, and it is. Wilbur is just about the most adorably oblivious pig in all of...pigdom. The allegories don't go as deep as say, Animal Farm by George Orwell or Filth by Irvin Welsh, but it still handles themes of death and humanism with eloquent grace. Fern's dedication is commendable, and Charlotte? 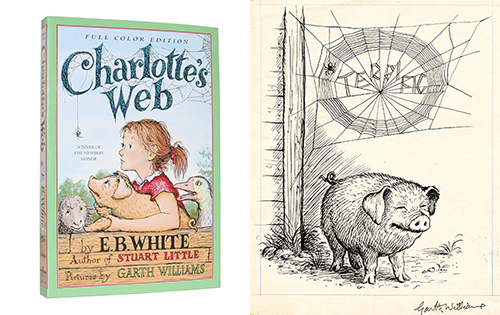 Charlotte continues to teach all who open the book to read beyond the obvious (like don't judge an animal by its seemingly blood-thirsty method of feeding).